HCS offers digital marketing and/or website/SEO activities to boost awareness, create engagement and tell your story. We have decades of expertise shaping marketing solutions for graphic communication companies and custom manufacturers, providing visual services and products for retail, event, trade, exhibit and outdoor markets. 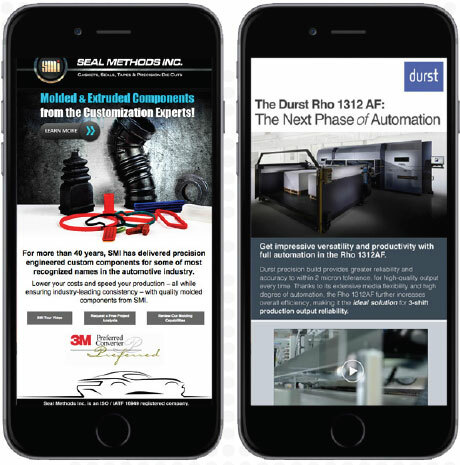 With HCS Instant On Test Drive, our team of experts works with companies of all sizes to jump start – or improve – their marketing. 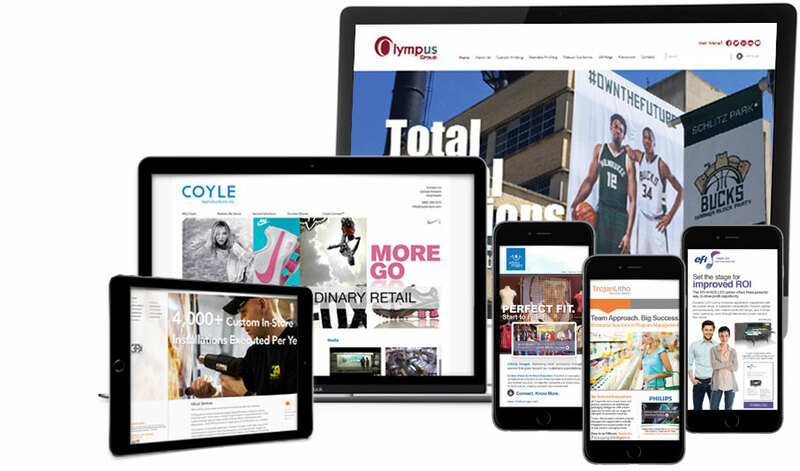 We create and deliver compelling content across multiple platforms, in packages custom tailored to your business needs. With our a la carte option, you can test drive our services in any precise area – no project is too large or small! From SEO analytics and social media to email blasts and video content, our team delivers results. Please fill out this form to receive our A La Carte pricing and discover the power of Instant On marketing. We look forward to showing you what we do best!